Subscribe to our Bahamas Real Estate listings! 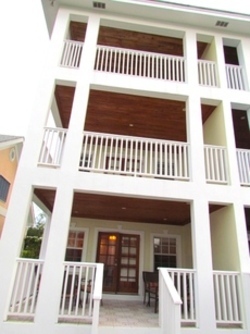 This Sandyport townhouse is comprised of 3 bedroom on 3 levels. It is beautifully furnished and features 2 ensuite bedrooms on the second floor and another large master bedroom on the 3rd floor. Lots of closet space. 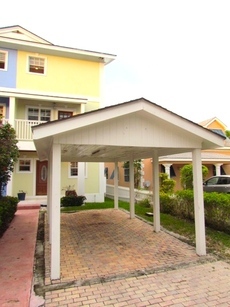 This charming unit has its own dockspace and covered carport. Sandyport is very family friendly neighborhood with lots to offer: quiet streets, communal pools and playgrounds, and tennis courts. The beach is just across the street. 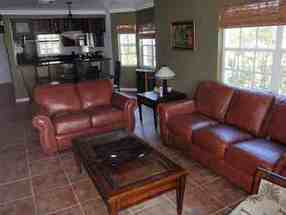 Minutes away are shopping centres with doctors’ offices, a post office, bank, restaurants, and a major foodstore. Nassau’s airport, Old Fort Bay and Lyford Cay are reachable within 10-15 minutes. The Bahamas Real Estate Association is not responsible for the accuracy of the information listed above. The data relating to the real estate for sale or lease on this website comes in part from the Internet Data Exchange Program (IDX) and the Bahamas MLS, and is provided here for consumer’s personal, non-commercial use. It may not be used for any purpose other than to identify prospective properties consumers may be interested in purchasing or leasing. Real Estate listings held in brokerage firms other than the office owning this website are marked with the IDX logo on the short inquiry. Data provided is deemed reliable but not guaranteed. This information is protected by copyright and all rights reserved. 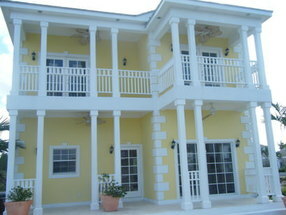 This property is shown courtesy of The Bahamas MLS. 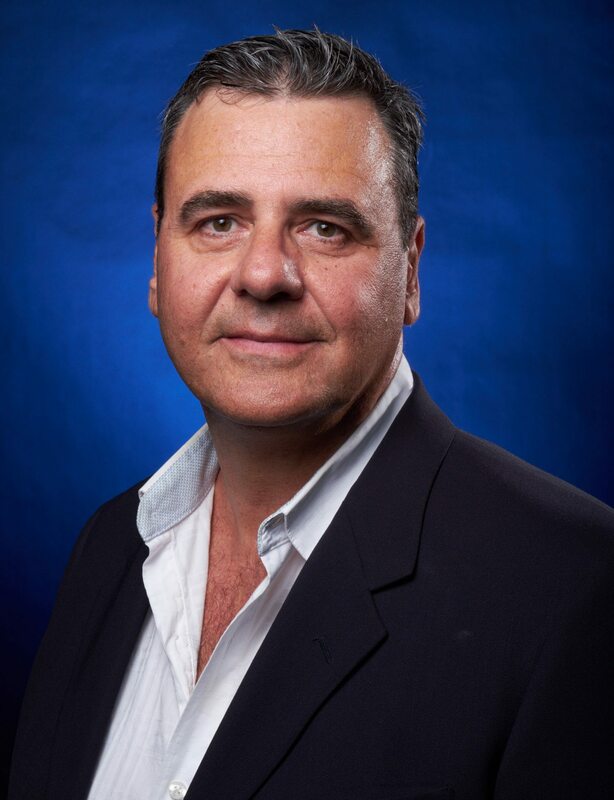 Andrew Berlanda began his Real Estate career in Ottawa, Canada in 1989 as a Real Estate Salesperson. Upon returning to the Bahamas, he earned a Bahamian Realtor's License and is now enjoying working with his colleagues at Mosko Realty. Redfin analyzed more than 2 million home sales across 148 metro areas that were listed and sold in 2018 to pinpoint the best day of the week to list.